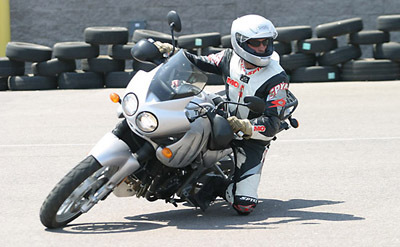 In today's age of high-horsepower superbikes, large-displacement cruisers and super-heavy-weight tourers, riding skills are more important than ever for safe, fun motorcycling. 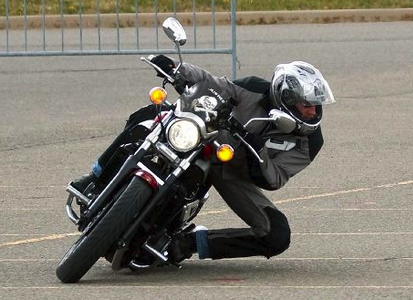 Unfortunately for experienced riders, there is a large gap between the Motorcycle Safety Foundation's Experienced RiderCourse (ERC) and the many racetrack schools around the country. 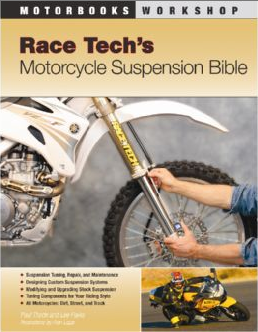 Many riders are interested in improving their skills but are unwilling to take on the additional risks associated with a high-speed environment. If you fit into the "I'm interested, "but" group, you're not alone. In fact, if you add up all the attendees of all the race schools together, they only represent a tiny percentage of street riders. This is not to say they are not good schools. To the contrary, they have much to offer. But they are not for everyone. 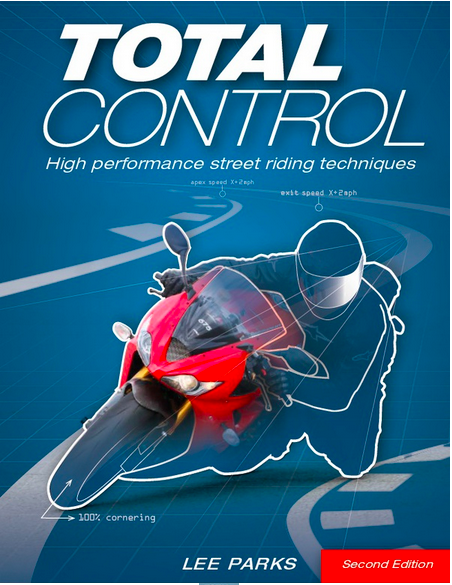 Fortunately, Lee Parks' Total Control Advanced Riding Clinic (Total Control ARC) has a solution for those experienced riders "caught in the middle," as well as those track-day junkies and racers who want to be able to further enhance their skills in a controlled environment with expert instruction.